Luminous efficacy, performance and efficiency play a major role when selecting the ideal lighting technology. 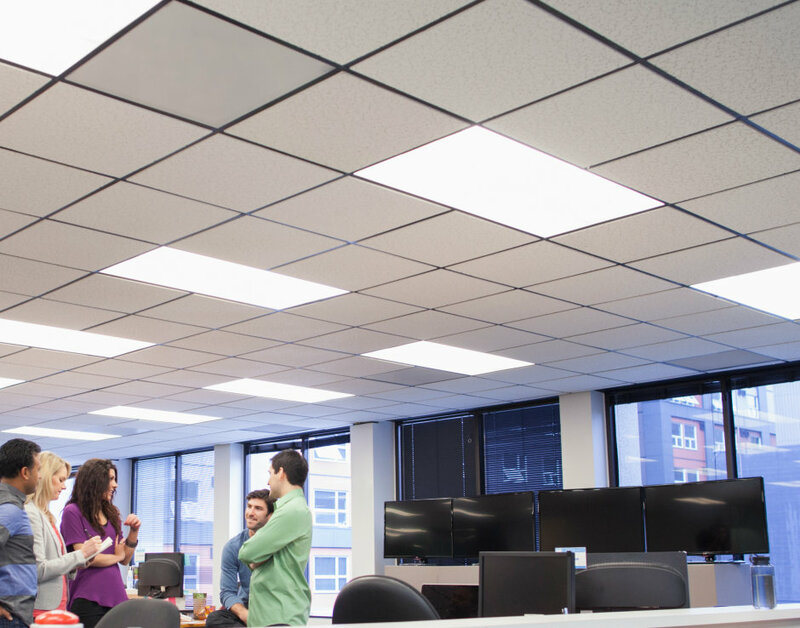 Specific requirements must be met for all office lighting, especially with regard to the cost efficiency of the system. The PrevaLED Area G4 stands out due to homogeneous light and superior lighting quality: It provides very small LED pitches, up to 178 lm/W efficiency and lumen packages in a range from 5,000 to 7,000 lumen. With only two LED modules, conventional luminaires can be retrofitted to LED in the twinkling of an eye. Like the BASIC Area G1, the PrevaLED Area G4 LED module is compatible with the OT FIT 35/75 NFC LED driver. The compatible OPTOTRONIC FIT NFC LED drivers provide flexible and reliable solutions for energy-saving lighting thanks to the clever combination of a wide operating range, maximum efficiency and life time, and small dimensions. Another major benefit: Flexible and future-proof current setting is possible via NFC.